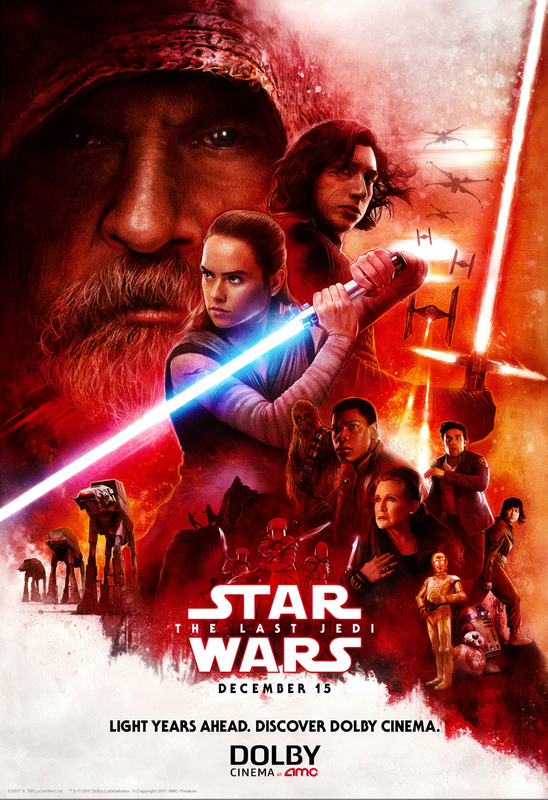 Interesting little detail on it that seems to show Luke & Rey fighting …or training, as it looks like the walking stick he’s had in previous images. 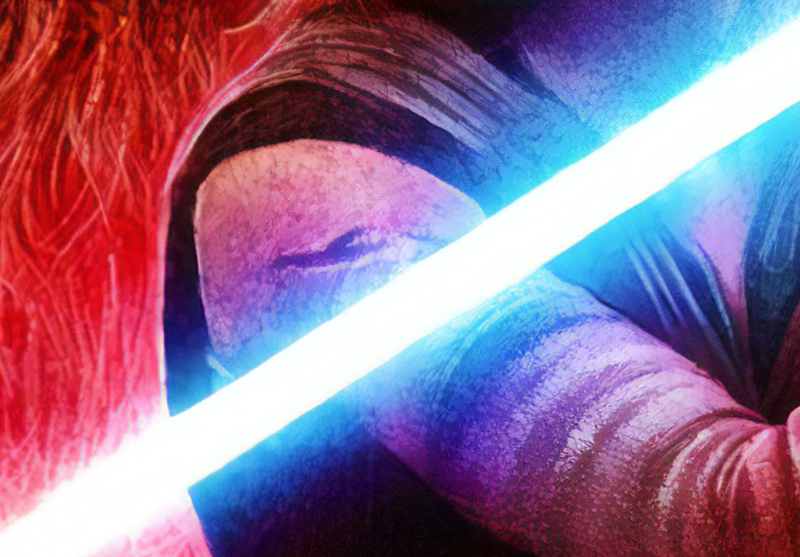 Another interesting detail shows a deep scar on Rey’s arm…from how!! ?